Finding inspiration for your artwork can sometimes be the biggest challenge. That's why it's such a frequent topic here, and something that everyone - yes, literally everyone - in the artistic community struggles with at one time or another. Something that truly motivates you, that gives you the passion and power to create beauty in the world, is a glorious and wondrous thing - but it can also be elusive, and extremely frustrating when it stays just out of reach. Every experience we have in the world is an opportunity for inspiration, even if it may not seem like it when you're in the depths of a dry spell. Remembering this fact, most particularly when it seems untrue, is the key element in turning things around and getting back your creative muse or mojo or groove or whatever. There is a certain mindset, a kind of lightness of being, for lack of a better term, that seems to take over when we look at things in the right way, and it's possible to induce that mindset in yourself (though it can take a little work). Everything you do - everything - is potential fodder for artwork, if you look at it in the right way. One of the things that makes us excellent creative types is our ability to bring together disparate elements into that fusion of joy we call creativity, and in order to do that, we have to be willing to look at everything in the world in a new way. When you drink your coffee, look at the patterns of volatile oils on the surface and think about everything that went into bringing them there. On the way to work, zoom out and think about the massive number of interactions happening on the single city block around you. When you relax after a long day in the studio, feel your blood pumping through your veins like you did when you were a child. See your nose in the middle of your vision. Touch the barest fingertip to something. Anything. Just focus on the experience, and not on the end result. Let this new year be the start of your inspirational mindset adventure. Try to look at the world in a new way, down to the smallest detail, and let the flood of new information set your neurons alight with new connections and new ideas - and most of all, with new beauty to share. Wednesday 31st December 2014Farewell to 2014! What a year! 2014 is drawing to a close, which makes it the perfect time to look back at everything that's happened to us in the past 365 rotations of the earth. On our end of things, the Gallereo site got a fresh new look and the community expanded greatly, but this is a time to look back at your own creative successes (and, let's be honest, maybe the occasional failure) so that you can start to make some vague plans at where the next beautiful 365 rotations of the earth (aka 'days' ;-) ) will take you. Hopefully, the last year was one of creative fulfilment and success for you! Whether you took your first steps into the wider world of the arts, capped off a fantastic career or are just beginning to make a name for yourself, life in the art world is an emotional rollercoaster ride that we certainly wouldn't want to have any other way. Things don't always go our own way, but every experience can help drive the passions and perspectives that make our artistic expressions unique, valuable, and beautiful. If things didn't go quite that well for you, now's a great chance to rest up, recharge, and gear up for another kick at the artistic can. 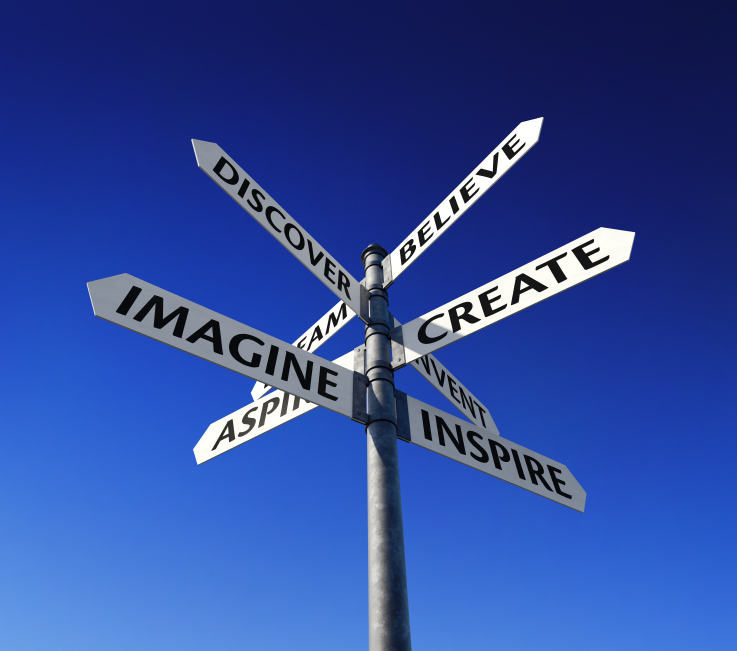 Think about new directions to take your artistic endeavours, and new ways to achieve your creative goals. New years can help make meaningful fresh starts, and are great times of rebirth and reinvention. If you're feeling a bit stuck, why not take a trip back through the last year of the Gallereo blog for some new inspiration? We've covered tons of artists that might provide you with some new perspectives, and we're beginning a brand new section on project inspiration that will hopefully keep you on your creative toes in the upcoming year. Most importantly of all, though, it's important to simply remember that being alive and doing what we love is one of the greatest ways to muddle through this funny old thing called life. Whether success is yours or something you're striving for, artistic expression is one of the most enjoyable ways to create. So with that, let us say, "Farewell to 2014! 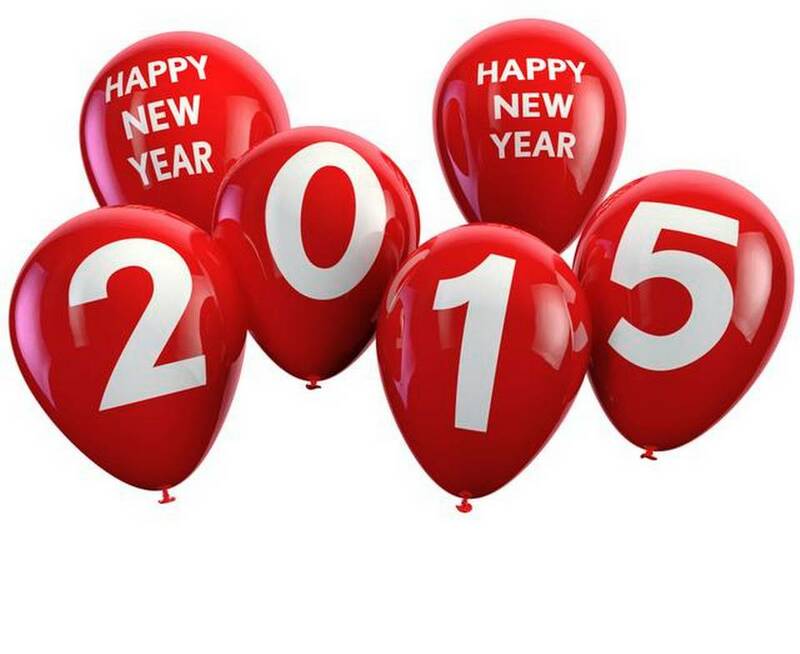 ", and here's to a great 2015 for everyone!